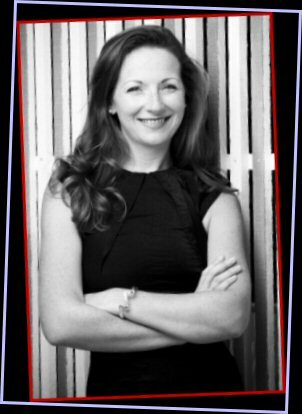 Colette Todd is a highly respected singer and singing teacher having worked in the business since 1999. Colette has returned to the UK in 2014 after enjoying success in Sydney, Australia over the last few years. She is now based in Sale, Cheshire, and is taking on singing work across the country for weddings, recitals, corporate performances and recordings. Colette is also currently teaching singing at Pownall Hall in Wilmslow and The Hammond School, Chester. 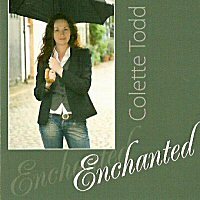 Colette's album, Enchanted, is a collection of well loved songs from film and theatre including old favourites such as Some Enchanted Evening, and Steam Heat, incorporating a Stephen Sondheim set and a bit of jazz - My Baby Just Cares For Me. 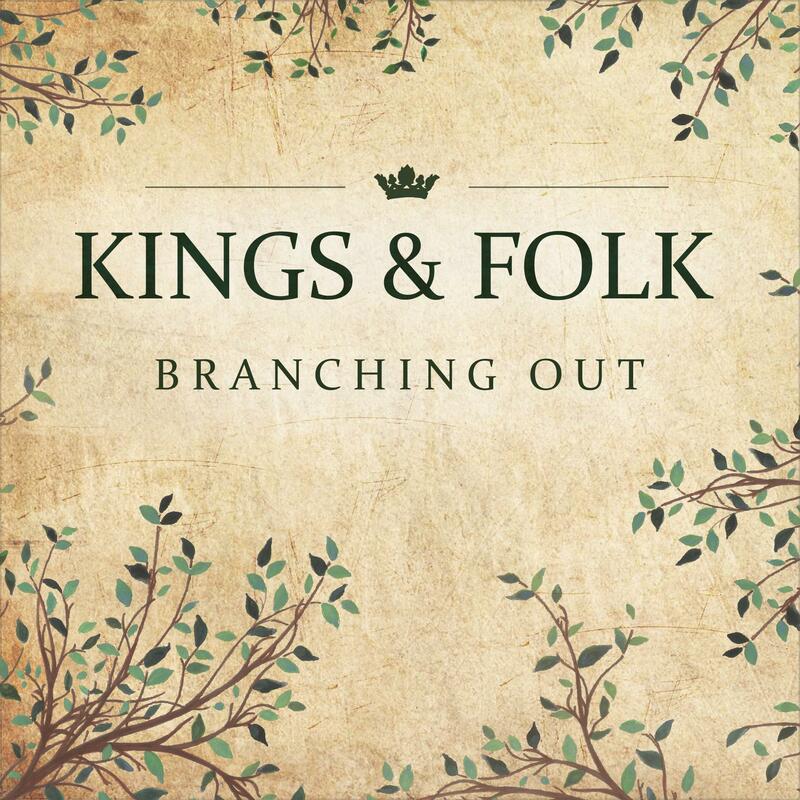 CDs cost £8 + P&P and are available from Colette directly. Ave Maria,She Moved Through the Fair, The Rose and Stupid Cupid. Guten Abend here. 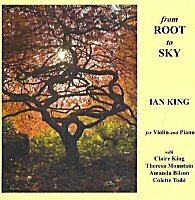 CDs cost £5 + P&P and are available from Colette directly.